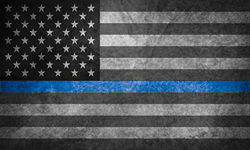 Pin Stripe Flame Decal Kits from Weston Ink. Already cur and ready to go without the hassle you have with a regular roll of pin stripe. Theses graphcs have 3 sections which can be installed as shown or cut apart and installed how ever you feel like arranging them. 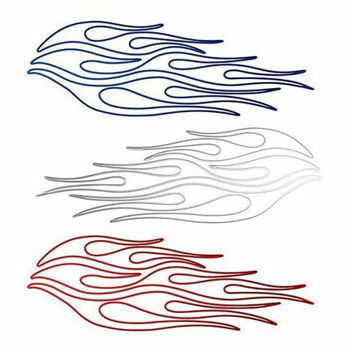 Add some life to your car, truck, suv, atv, motorcycle or anything that needs a little color with unique pin stipe flame decal kit. Designed and produced in house using the the best materials and newest processes available. Using the newest printing technology with a 7 color process these graphics pop in color and are highly detailed. New inks also extend the life of the graphic for years to come without any fading.